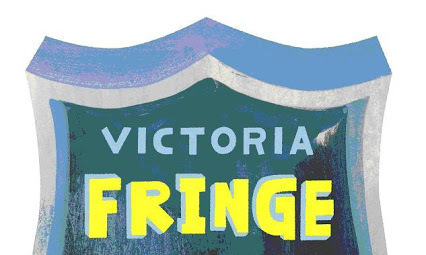 Local theatre company Working Class Theatre brings their first Fringe show out this year. Rope of Sand, now in it’s 5th revision, the play tells the story of Tracey Stoddard and “the age old question of financial security versus following your heart.” The play has been staged a few times here in Victoria, but creators Tristan Bacon and Alyssa Kostello are bringing this tragic comedy to the Downtown Activity Centre. Rope of Sand begins Thursday, August 21st at 9:30pm.